« IMMACULATE CONDO!! A MUST SEE!! JUST LISTED HOME IN LEANDER!! 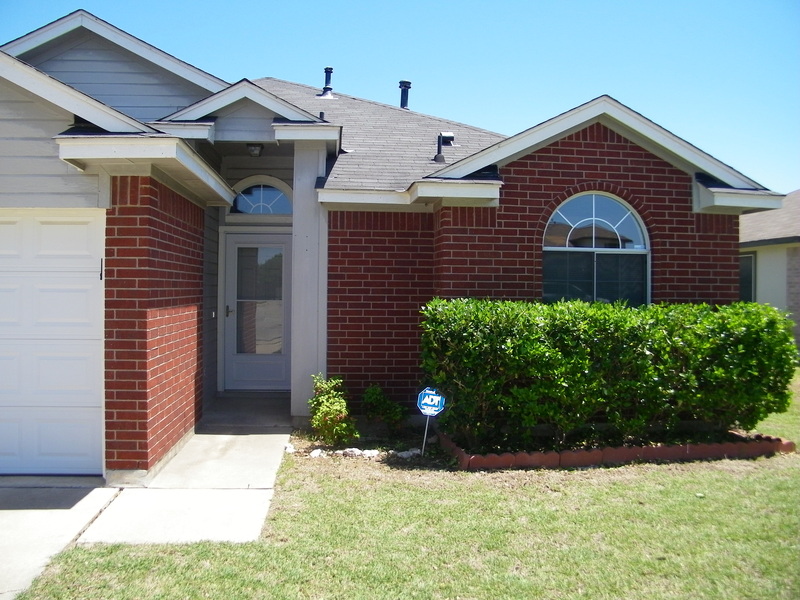 This Single-Family Home located at 1300 Still Meadow Drive, Leander TX. Astonishing 3 Bed 2 Bath! Terrific Neighborhood, Quiet street, Huge Private Backyard great for cookouts, etc. Spacious Home with great Floor Plan. Easy access to Toll Rd and 183. Please allow 30 minutes before showing. Call (Nancy 512 949 8620) before showing home.